While venture capital isn’t a good fit for every business, there are plenty of better options out there that don’t require entrepreneurs to sacrifice their control or dreams. Investors aligned with goals and vision can be found by looking past the model of the venture capitalist. Startups and small businesses are part of the American dream, yet far too many of them fail. 82% of startups perish due to cash flow problems. Many entrepreneurs believe their vision isn’t even fundable. Women are badly underrepresented: 97% of investment capital goes to men. The problem isn’t the entrepreneurs, it’s having too narrow a definition of investors. The most abundant sources of business funding are often regular people, not professionals. And a rising tide of investors prefer businesses aiming to benefit more than bank accounts. Joining us for our discussion on Funding Your Business is Jenny Kassan who is calling in from her Oakland CA office. 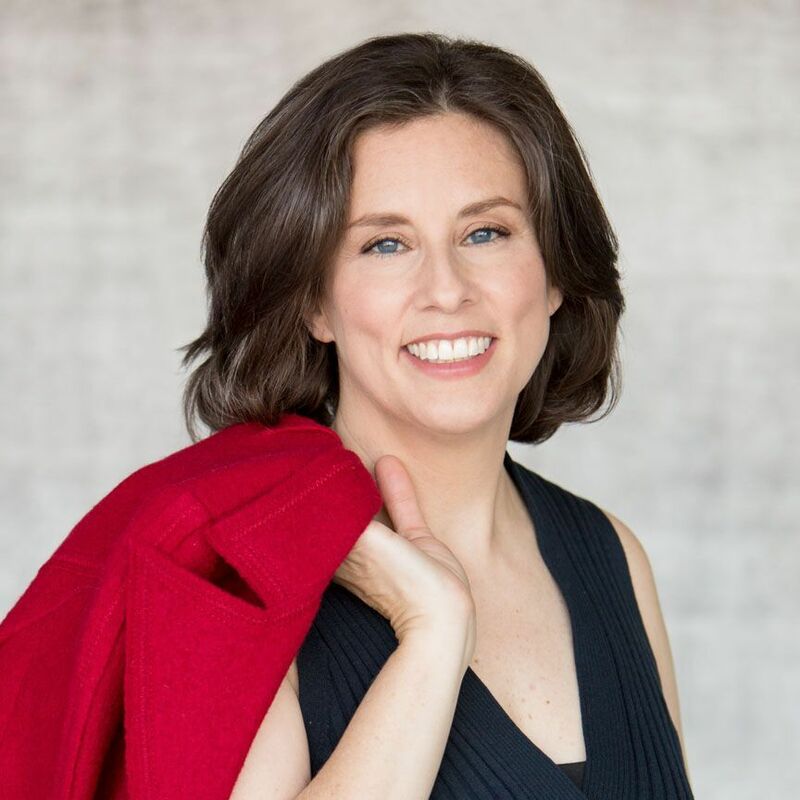 Jenny Kassan has been an attorney for social enterprises for 22 years, and is a certified transformational coach, social entrepreneur, investor and finance innovator. Her formula for mission-aligned capital raising helps diverse entrepreneurs raise millions of dollars on their own terms. 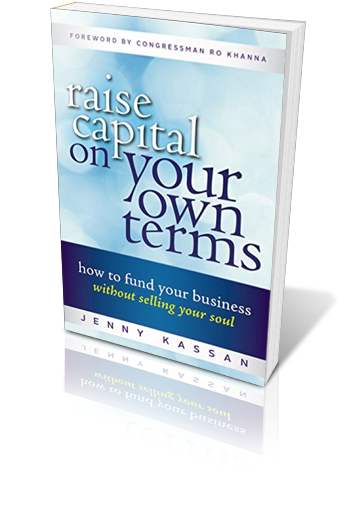 She runs her own firm and is president of Community Ventures, a nonprofit dedicated to community economic and social development... She is the author of “Raise Capital On Your Own Terms: How To Fund Your Business Without Selling Your Soul” Welcome To Mastering Your Money, Jenny Kassan.